Completed the renovation of an eight-story 300,000 sq. ft. abandoned warehouse. 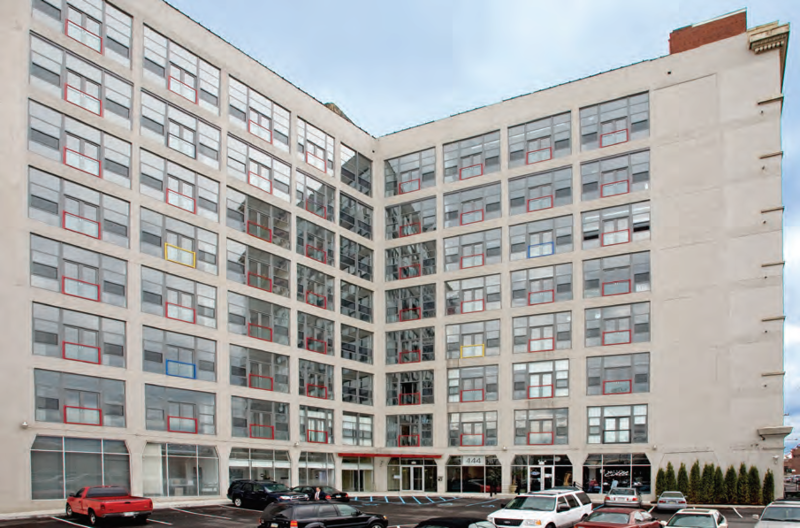 The building was converted into 132 industrial chic loft style condominiums and 23 commercial spaces. The first floor commercial space includes professional offices, a restaurant, a salon, a delicatessen/market and an 8,000 sq. ft. gym on the lower level. 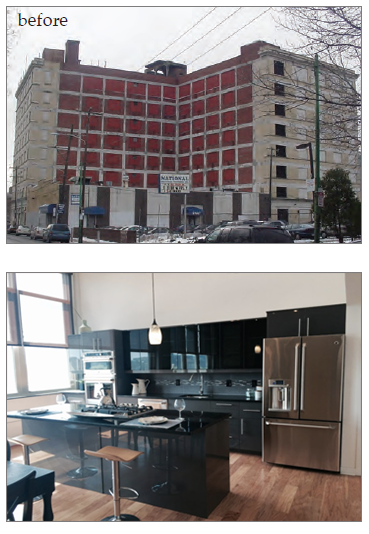 The building is a $60,000,000+ project and stands in the Old City/Northern Liberties neighborhood of Philadelphia.